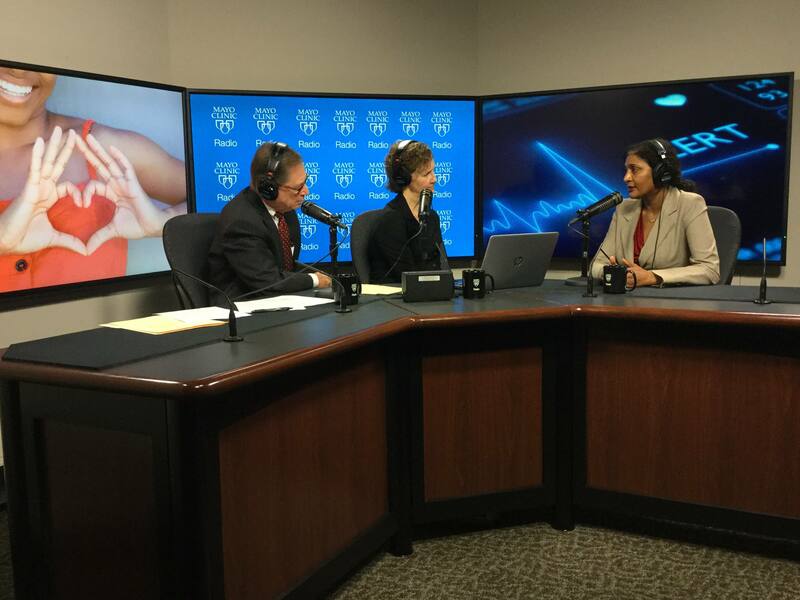 On the Mayo Clinic Radio podcast, Dr. Rekha Mankad, a Mayo Clinic cardiologist and director of the Women’s Heart Clinic, joins us to discuss women's heart health. Also on the podcast, Dr. Tobias Kohler, a urologist at Mayo Clinic, explains a promising new treatment for benign prostatic hyperplasia, or BPH. And Dr. Brent Bauer and Dr. Anja Jamrozik share findings of the first study done by Mayo Clinic's Well Living Lab. Dr. Bauer is director of the Mayo Clinic Complementary and Integrative Medicine Program and medical director for the Well Living Lab. Dr. Jamrozik is the Delos behavioral science consultant.